Cute do-it-yourself teddy bear towel completed in a minute. Made from a towel, rubber bands, and ribbon. Cute do-it-yourself teddy bear towel completed in a minute. Made from a brown towel, rubber bands, and yellow ribbon. 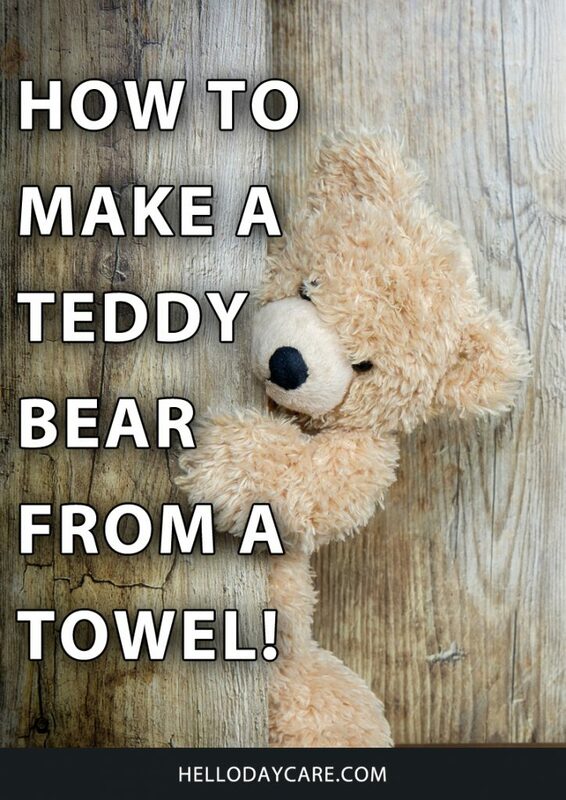 How to make a teddy bear from a towel! This is so clever!! And it turned out super cute as well; I may have to have a go at making one!